Your phone and laptop aren't the only devices you can buy vinyl decal skins for! 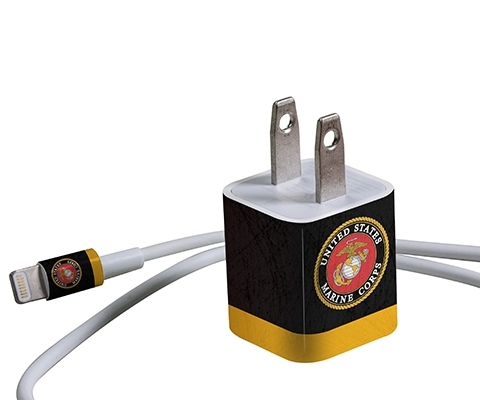 Skinit offers designs you'll love on your phone chargers, laptop keyboards and more. Whether you have the standard Apple iPhone charger or one for your iPad, browse over a thousand designs and charge up your iPhone or iPad in style. Tell your Samsung phone charger apart with a vibrant colored decal skin. Select your Samsung phone charger and choose your favorite design. Decorate all of your Google tech accessories with a stylish vinyl decal skin. Choose your Google device then pick your favorite design! Swag out your hoverboard with a sleek, stylish vinyl decal skin. © 2019 Skinit Acquisition LLC. All Rights Reserved .